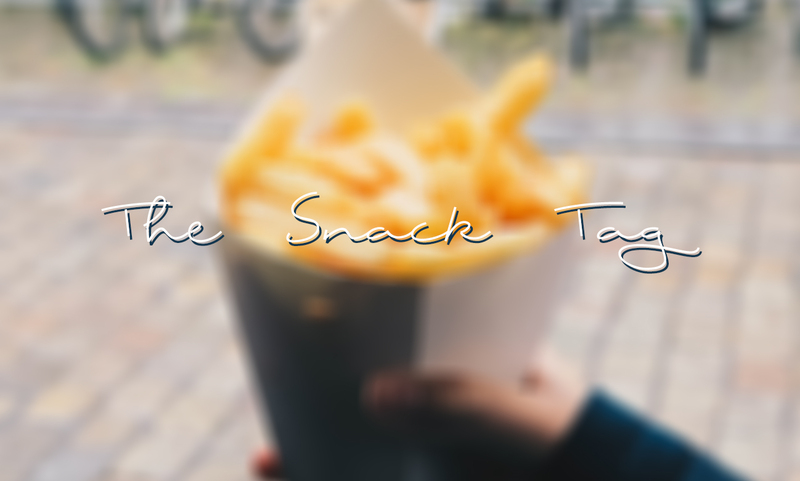 The snack tag, when I was reading my daily dose of blogposts I stumbled across this tag by Lotus Writings. A few questions about snacks, my favourites and more! 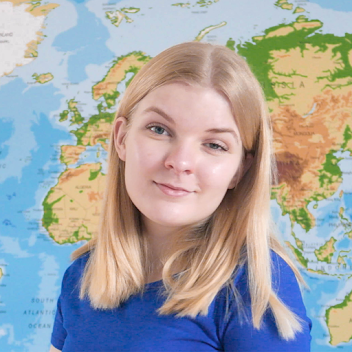 I had to change the questions to English, but I really enjoyed answering the questions! Do I prefer Sweet over salty? Click on read more to read my answers! What's your favourite fastfood restaurant? I think it's McDonalds, I love their chicken nuggets. I do however prefer the Dutch snackbar, they serve fries, fried snacks, and all sort of other yummy food. Whenever I'm in Finland I prefer Koti Pizza over McDonalds. Their pizza's are great! Salty, my childhood self really liked popcorn, now I'm a bit allergic to it. Describe the best cake you have ever had! I've had loads of extremely yummy pies and cakes. My mother is a Dutch foodblogger. I'll link some of my favourite pies! Take away or do it yourself? Mostly make ourselves. On some days however, we visit a snackbar or pizzeria. Easy and SO good! Salty snacks for sure, I usually get a bit sick by eating too much sweet things. Something sweet would definitely be chocolate. Salty would be something like a Dutch (fried meat) snack. Cold or warm apple pie? Warm is the best, but I love apple pie in any temperature. What are you most likely to order in a bar/on a terrace? For drinks I usually go with water or orange juice (hehe, yes I'm aware of the "weirdness"). What do you like to eat on the side when eating fries? Favourite sort of potato crisps? Just the natural salty ones! I don't like too much added flavours.